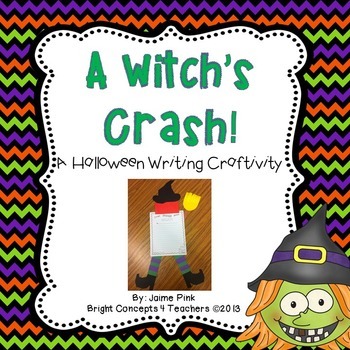 This writing craftivity is a perfect way to bring some Halloween fun into your classroom! 1. 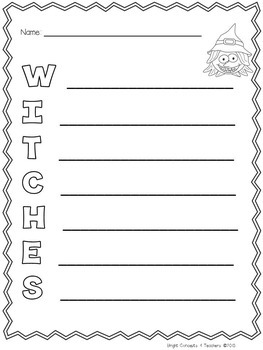 All templates to make these adorable witches. 5. 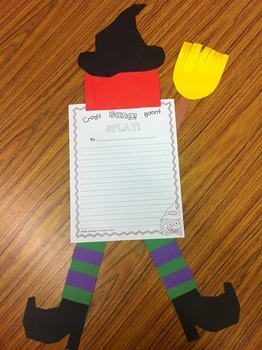 Bulletin board letters to display projects: Crash! Bang! Boom! SPLAT! 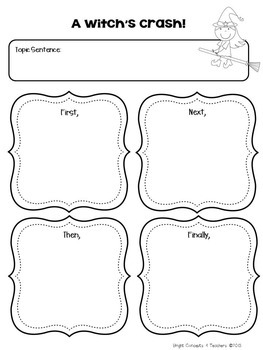 I hope you love this activity! Be sure to download the preview for more details.